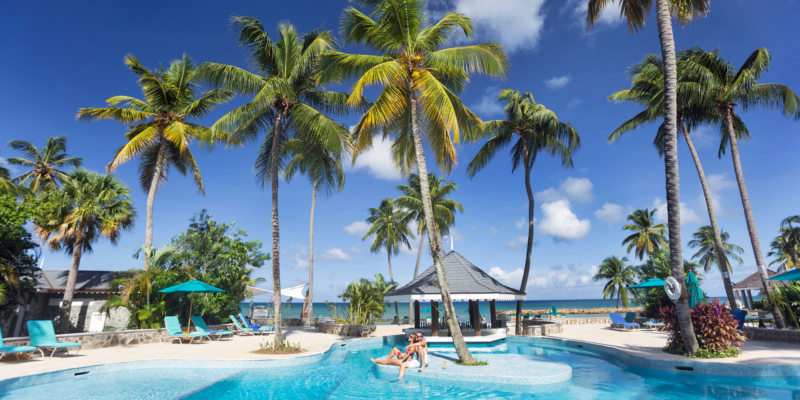 • Bel Jou St. Lucia is an exceptional value hideaway for adults looking to experience that authentic St. Lucian charm. • Quench your holiday thirst with the self-serve bar by the lower pool. • Indulge in local delicacies each and every morning at breakfast. • Fancy a change of scenery? There is 2 swimming pools for you to enjoy. • Want to learn how to cook Caribbean style? Cooking classes and other activities are available most afternoons. • Bel Jou offer a number of tours and excursions including a North and South Tour exclusive for hotel guests. • Delve into endless Afternoon Tea banquets daily between 16:00-17:30. 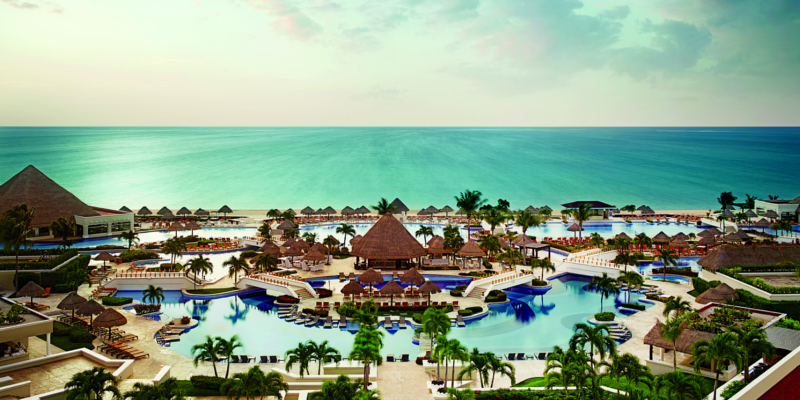 • Stay entertained with Caribbean BBQ evenings and karaoke nights. 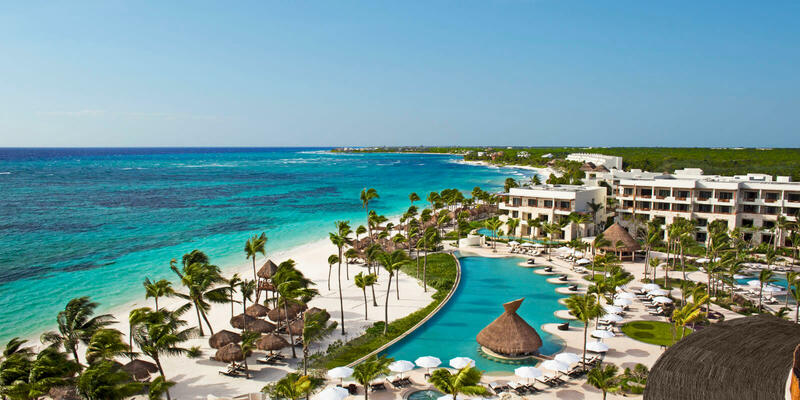 • Book yourself an Ocean View Room and enjoy stunning panoramic views of the Caribbean Sea. • Head to the Rooftop Bar, grab your holiday tipple of choice and watch the sunset. • Try your hand at Coconut Bowling. • Take advantage of the complimentary shuttle to Vigie Beach and bask under the St. Lucian sun. • Go to the Manager’s Cocktail Party to mingle with other guests and staff. There may even be some prizes up for grabs. • Didn’t pack enough holiday reading? Not to worry, there is a ‘take and trade’ library stocked with tonnes of books. All that’s left to be said is see it for yourself. 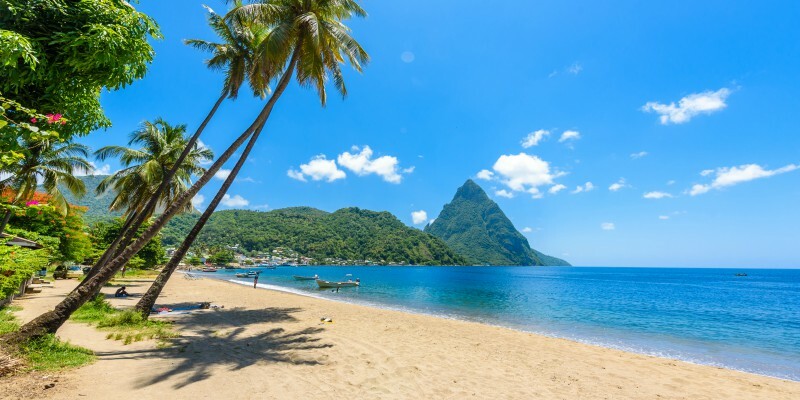 If you’d like to find out more about Bel Jou St. Lucia, push the delightful orange button below, or leave a comment below.